Students are required to manage their own enrolment. Before attending the enrolment session you are advised to take time to look through the unit options and electives available in your course. This forward planning will better prepare you for your enrolment session as well as saving you valuable time. 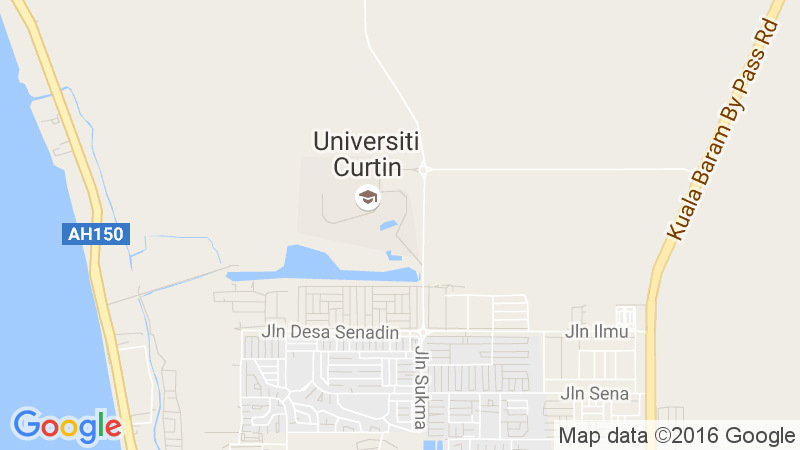 The University is progressively moving towards student self-management with all current students re-enrolling online through Curtin Malaysia eStudent. While for Intensive English Program course, students are required to do manual enrolment. Your study plan will be arranged according to the course structure. If you intended to make changes on your enrolment plan; you may seek advice from the Head of Department.